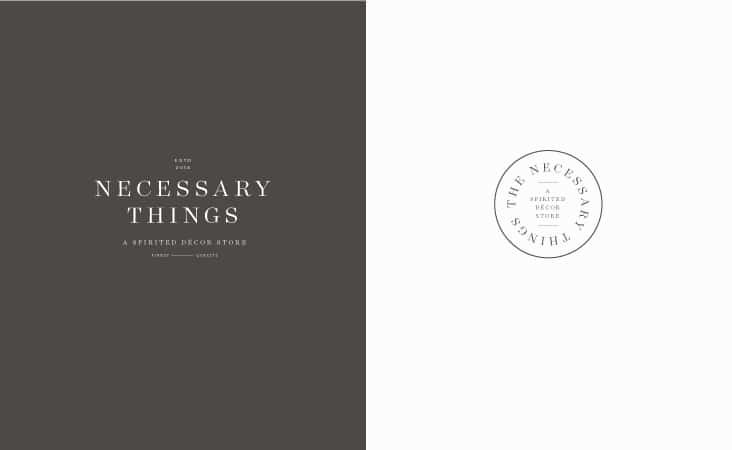 The Necessary Things « Stitch Design Co. 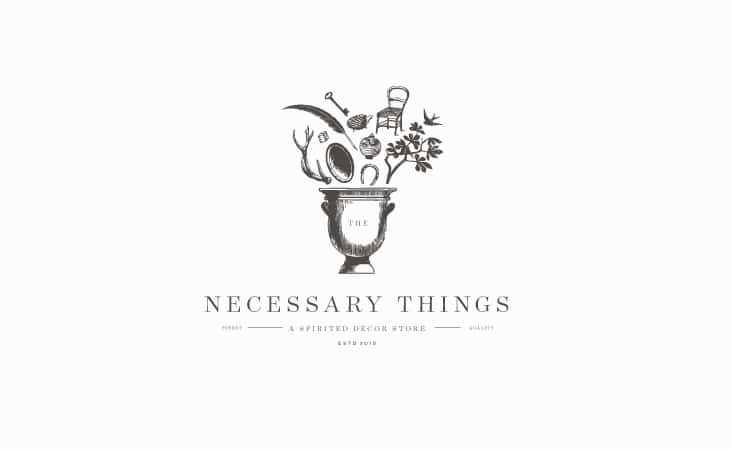 The Necessary Things is a spirited décor store. Classic illustrations coupled with a playful interpretation and organization of those elements make this a memorable image. 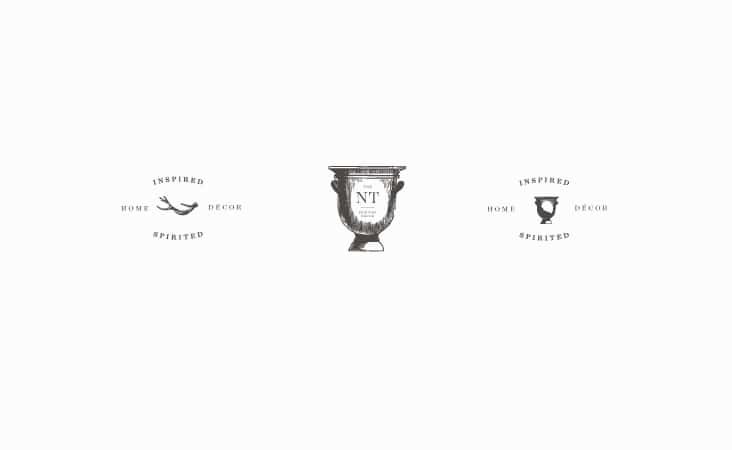 We can’t wait to shop all the necessary things Julie will curate.